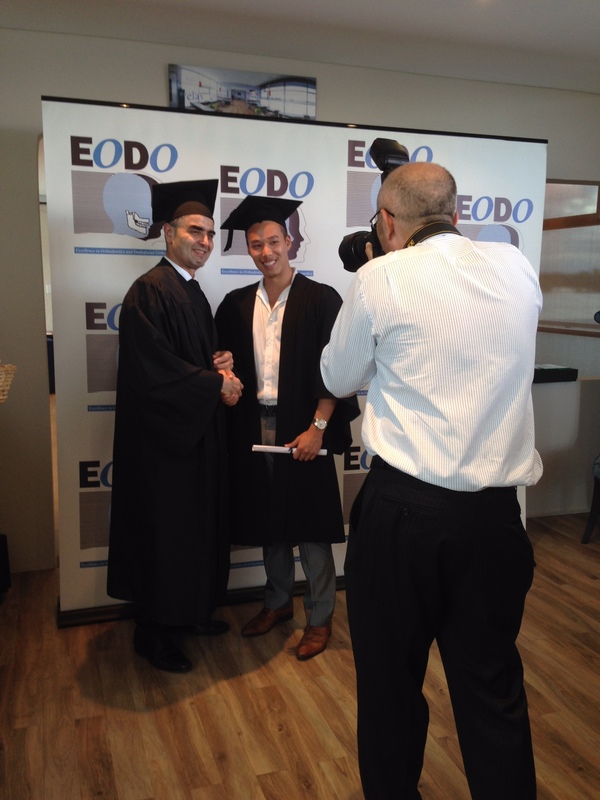 Dr Eric Wang graduated with a Bachelor of Dental Science from the University of Western Australia in 2007 and has 10 years of experience in cosmetic dentistry. 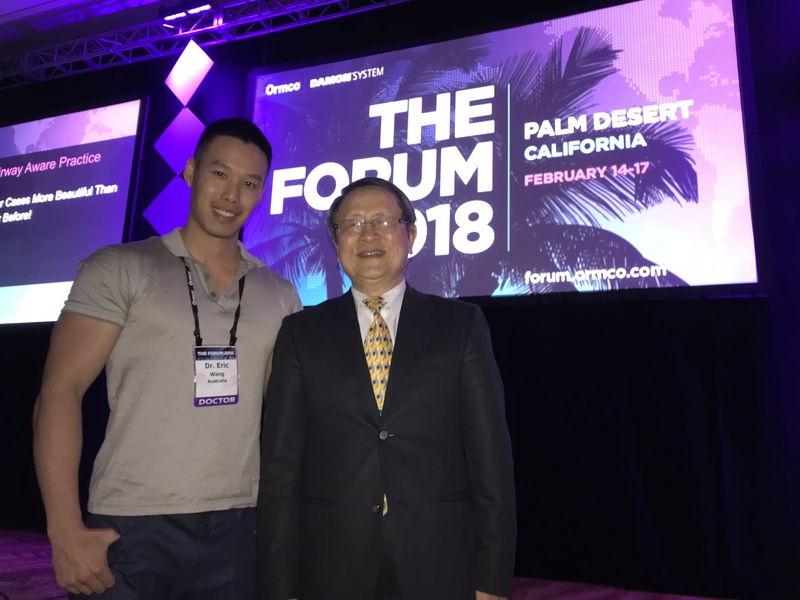 He has pursued further studies in Cosmetic Dentistry with the Las Vegas Institute for Advanced Dental Studies over 3 years and Orthodontics & Dentofacial Orthopaedics in Sydney over 2 years. 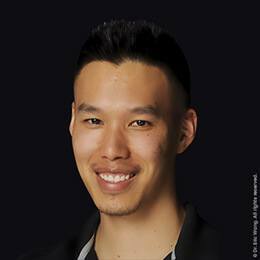 At Dr. Wang’s practice his focus is on Damon Braces, Clear Braces, Lingual Braces and Invisalign. 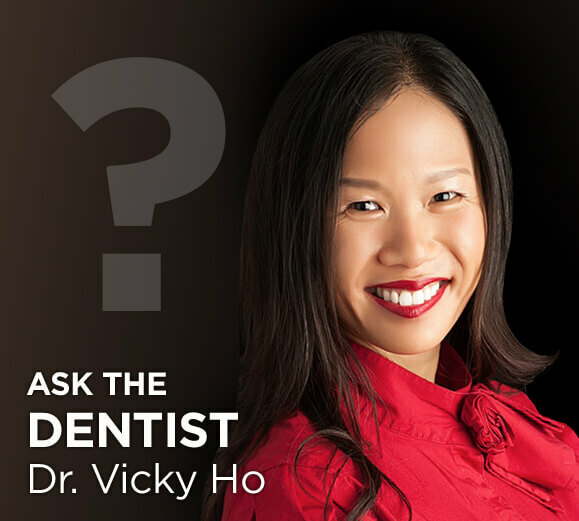 Dr. Wang also sees patients for Cosmetic Dentistry services including Ceramic Veneers, Crowns & Dental Implants. 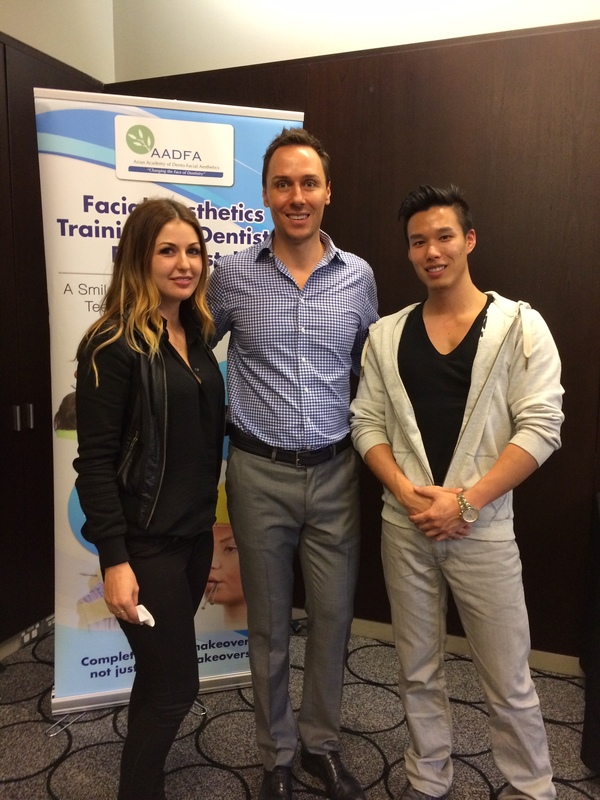 More recently, he has trained in advanced courses with the Australasian Academy of Dentofacial Aesthetics to bring leading facial cosmetic treatments to Perth. He has a very keen eye for aesthetics. When he’s not busy transforming his patients, he likes to keep fit and enjoys weight lifting, playing basketball, snowboarding and scuba diving. At Smile Design Studio, we never rest on our laurels. We are committed to continuing education and regularly upgrade our skills and increase our expertise.